*Small has a 4” lower seat height and a 16” front wheel and fork. Color: All frames are black. 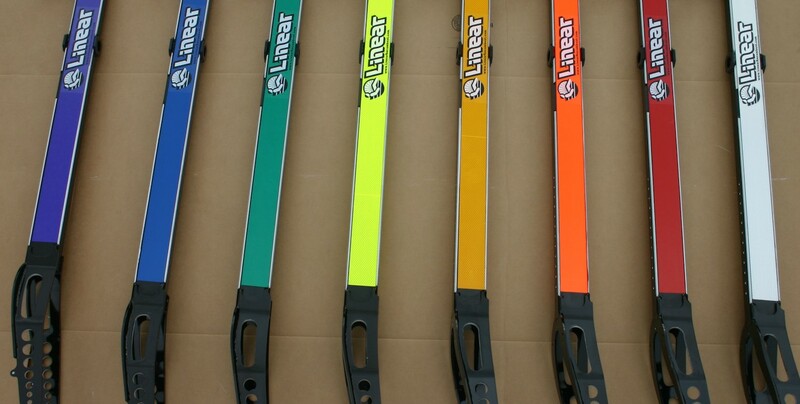 Reflective colors on the side of the beam are a no cost option. So you don’t need to touch the chain when folding the bike. Folding Linear Recumbents come with an allen wrench set for assembly and adjustment.